Working from home is the dream of many. Who doesn’t want to go to work in their pajamas every day? Count me in. But sometimes your laptop on the couch with the television on in the background just doesn’t cut it as a work space. 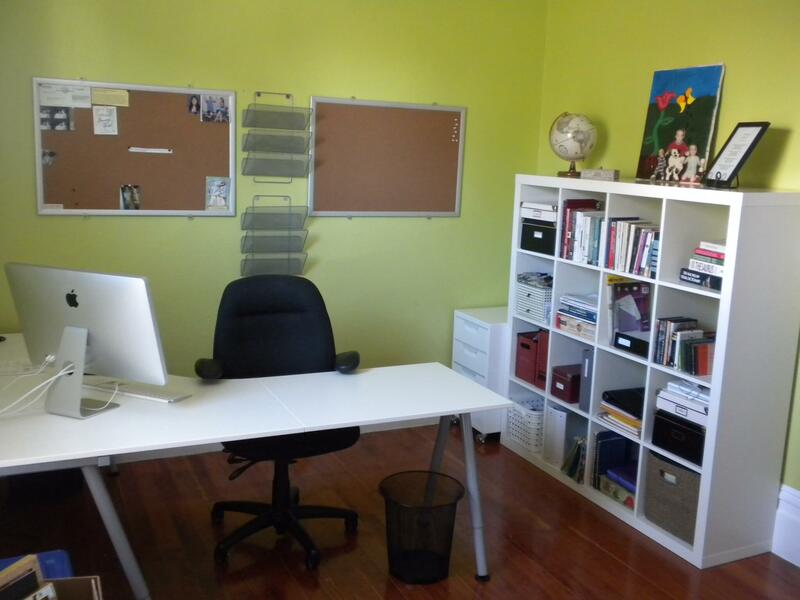 Depending on your job and what’s required you might need to expand into a home office space of your own. Your home office needs to be a place that you want to spend your time in. A place that you are comfortable, productive, and inspired. So, how do you create home office of your dreams? Here are for four things you need to consider. Think about what you need to effectively do your job. If you need peace and quiet, pick a room removed from the noise of the house. Consider how much space you need to do your job adequately. If you are going to be hosting people and hold meetings in your office, it will need to be a bit bigger. You might also need more storage, so you could choose a room with adequate closet space to contain everything. Or you might work better in a room that’s light and bright, so you should consider a space with a lot of windows. Whatever it is, take the time to think about what you really need out of the location of our office and choose the room in your house that’s right for you. Where you sit down is important, especially if you are sitting there a good portion of your day. The wrong kind of chair can leave you with a lot of aches and pains. It can also lead to poor posture, which can lead to backaches, fatigue, trouble concentrating, and headaches among other things. Is it easy to see now why you need a good office chair? These are must-haves if you want to be comfortable while working and after you clock out. Look for a chair that has good ergonomics, that is comfortable, promotes good posture, and provides lumbar support. Organization needs will look different for every individual and every home office. But, you do not want to spend half of your day looking for the materials you need to do your job, so keeping your office organized is key. This might mean having a filing cabinet or a desk with drawers if you have a lot of paperwork to keep track of. Or it might mean putting an organization system in a closet if have a lot of supplies that you use throughout the day. If there is one key thing to consider when creating your home office, this is it. It needs to be all about you. It needs to be a place that inspires you, that you enjoy being in, and that keeps you motivated throughout the day. So, paint your office your favorite color. 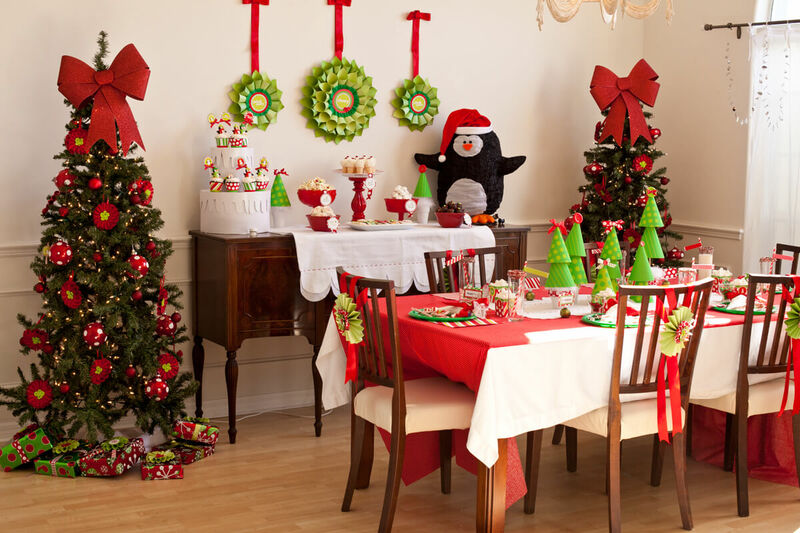 Add knick-knacks around the room that make you smile and hang pictures or motivational quotes on your walls. Create a space that’s personal and fits exactly what you need to get your job done while maintaining your happiness. Working from home can have a lot of benefits. It can save you money, you can set your own schedule, and again, you can go to work in your pajamas. But you want the space that your work in to be a space that boosts your creativity and work ethic. You want it to be a space that is all about you. Hopefully these tips point you on the path to creating the home office of your dreams. Happy working.